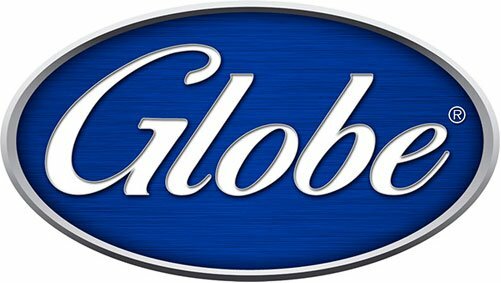 GLOBE S SERIES – THE GOLDEN GLOBE OF SLICERS | Lafayette Restaurant Supply, Inc.
By Lee Davis, CFSP Earlier this week, we visited with Globe Food Equipment Company at the 2017 NRA Show and learned about… The post GLOBE S SERIES – THE GOLDEN GLOBE OF SLICERS appeared first on Lafayette Restaurant Supply, Inc.. Earlier this week, we visited with Globe Food Equipment Company at the 2017 NRA Show and learned about Globe’s new “easier to use” S Series Slicers. Starting with their new clear text display, setting stroke length and speed couldn’t be simpler. The S Series also gives you easy to understand alerts, such as “Knife cover removed. Replace knife cover.” No more trying to remember what a flashing red light means: it tells you what is wrong and how to fix it. Additionally, a new patent pending indexing system provides unmatched control over slice thickness, especially on the “thin slice” end of the scale, and built in diagnostics make service and maintenance easier than ever. 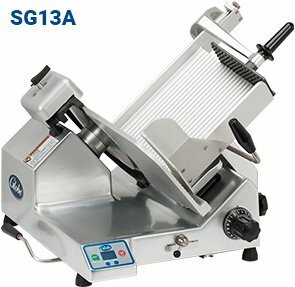 These, and a host of other new features and design improvements, make the new S Series Slicers the Golden Globe of slicers. Watch the video below for a full explanation of all the S Series features and benefits.